Most people engaged in woodwork know what a board foot is, but it may sound new to others. In simple terms, a board foot is a measurement to determine the volume of hardwood lumber. Computations may be confusing, but with the help of this board feet calculator, the task is a lot easier. How to use the board feet calculator? How do you calculate board feet? How many board feet are in a 2 by 4 by 8 foot long? What is a board foot in lumber? How do you figure board feet in spray foam? First, enter the No. of Pieces. Then enter the values for the Thickness, Width, and Length, and choose the unit of measurement from the drop-down menu. After entering the measurements, the calculator will automatically generate the Board Feet value. If you know the price of each board feet, enter the monetary value so the calculator can give you the Total Cost. When computing for board feet, pay attention to the units. This is because the length is usually expressed in feet, the thickness, and width, in inches. Here are some steps to follow for board foot and cost computations. After computing, you can use the board foot calculator to check for correctness. Decide on how much lumber you need. For this example, let’s say you need 5 lumber pieces. Think about what sizes you need. Assume the pieces have a length of 8 feet, a width of 10 inches, and a thickness of 1.25-inches. Apply these numbers in the formula to determine the number of board feet for each piece. Now multiply the result by the number of pieces to get the total number of board feet. Finally, multiply the total number of board feet by the price of each board foot to get the total cost. Let’s say the price of each board foot is $4.15. Just remember that one board foot is equal to a volume of one square foot that’s an inch thick. If the thickness and width differ, but they have the same length, then whatever the length of the board is, they will have the same number of board feet for the two sizes. 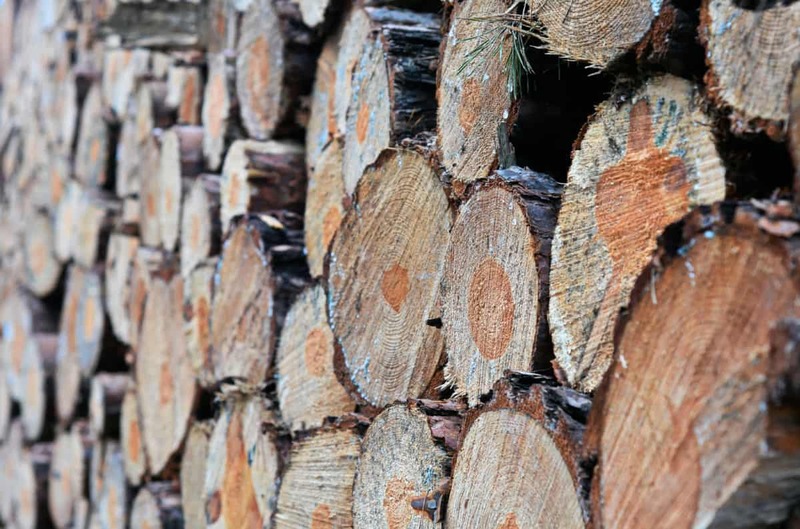 When you visit a lumberyard shop, you may encounter the terms hardwood and softwood. Usually, both these lumber products may have a somewhat similar in shape and size, but they differ in the calculation of cost. Softwoods are a dimensional type of lumber, meaning they come in uniform sizes. All these boards of similar sizes come in stacks in the lumberyard and have the same selling price. You can also apply board foot computations to other products like spray foam installations. This is a process where insulating foam gets mechanically sprayed on a surface to build up a layer of insulating material. Manufacturers of the product use the same measurement in computing the amount of coverage of spray foam to install. This means that you can also use the board feet converter for this measurement. Like in lumber, a board foot is a ft2 of spray foam insulation that’s one-inch thick. In foam spraying, the board foot is the industry’s standard measurement. Computation will require the square footage of the area that will get sprayed and how the thickness of the foam. Measurements will depend upon the type of foam insulation. You can either opt for an open cell or closed cell. To calculate the thickness of the spray foam, it will depend upon the R-Value that the owner has decided on. You should also take into account those parts of the house which will have insulation. For open-cell spray foam, the R-Value is around 3.6/inch. This type, however, will require a thicker coating to attain the right R-Value. For closed-cell spray foam, the R-Value is much higher, around 6.5/inch. This type can attain an increased thermal performance with a lesser thickness. Aside from being a thermal insulator with a higher performance, this spray foam type can also add structural stability to the roof, walls and any other areas where you will apply the spray foam.